Justin has been on staff at New Hope since 2004 where he met his wife, Danice, and they have been happily married since 2007. They have a daughter, Anaya, and two sons, Zeke and Josiah. 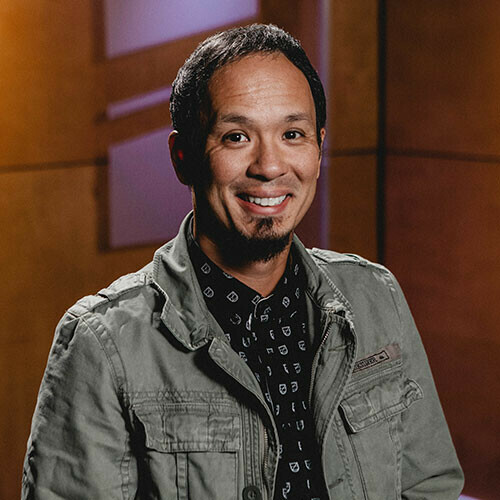 Justin has a Bachelor’s Degree in Biblical Studies and a Master’s Degree in Religion and has the honor of serving alongside the FrontLines Team who is responsible for the production and presentation of all NHO worship services where their greatest joy is seeing people say "Yes!” to Jesus; the most eternal decision they will ever make.